Remember the story of King Midas who wished everything he touched would turn into gold? We all know that story did not end well, but not this Indian businessman’s tale. With a similar ambition, just an extra touch of magic, Joy Alukkas, chairman and managing director of jewellery chain Joyalukkas Group has made an astounding success of his career graph. And to think he did it from humble beginnings right here in the UAE, makes the story even sweeter. ‘Joy Alukkas’ is a household name. 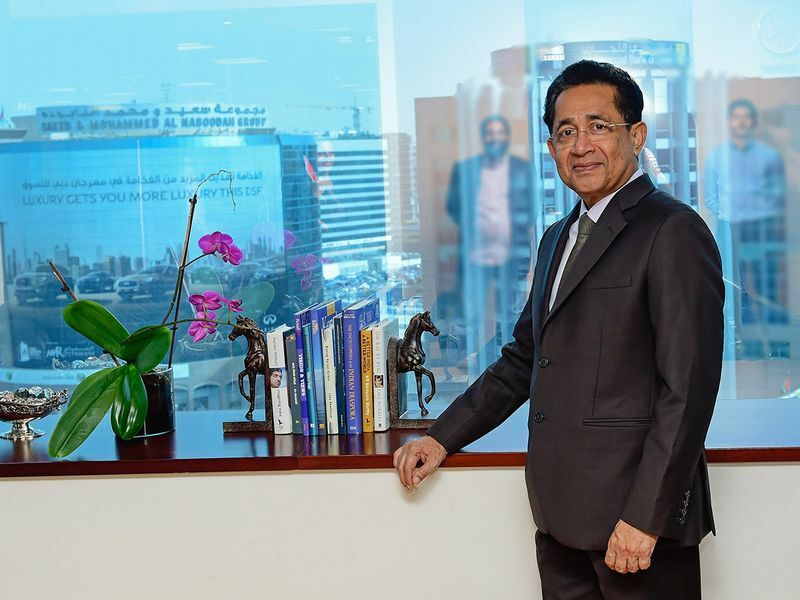 Every Indian, people from the sub-continent and those who love the yellow metal – know him well enough to be the successful jewellery magnate of UAE. Alukkas’s personal net-worth stands at a whopping $1.3 billion. He is regarded a pioneer in setting the trend for a jewellery chain in the country and introducing classic ‘desi’ designs into the local market. 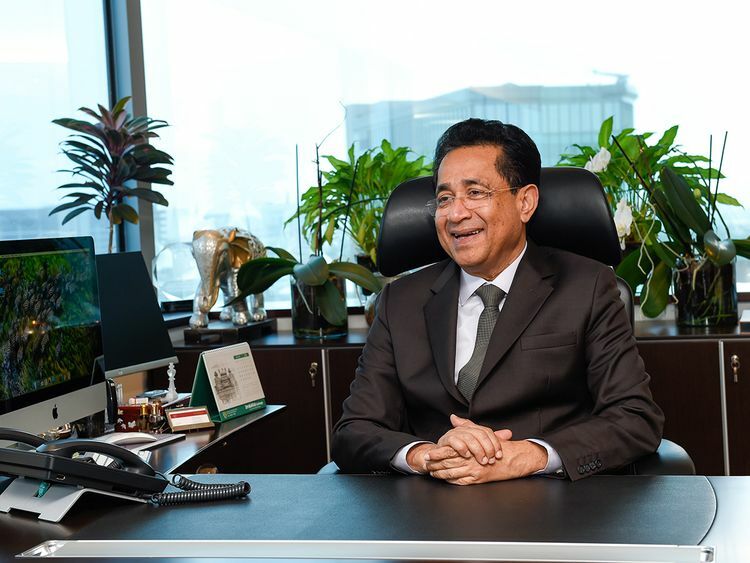 The group records an annual turnover of $2 billion with a presence in UAE and 10 other countries. Plans are to reach a turnover of $3 billion in 2020 and expand the business to 20 countries with 200 retail outlets. Joy Alukkas has since the firm’s inception 32 years ago, turned the group into a conglomerate, spanning money exchange, a textile showroom among others. So when this business tycoon –the man with the Midas touch - makes his way to the interview room, we are pleasantly surprised by his rather quiet demeanour. As we get to know him a little bit, we realise his soft persona deftly hides a burning ambition, an unrelenting drive and astute business skills. It is no wonder he is a success story in the UAE. Alukkas has been dressed with a number of awards and titles. 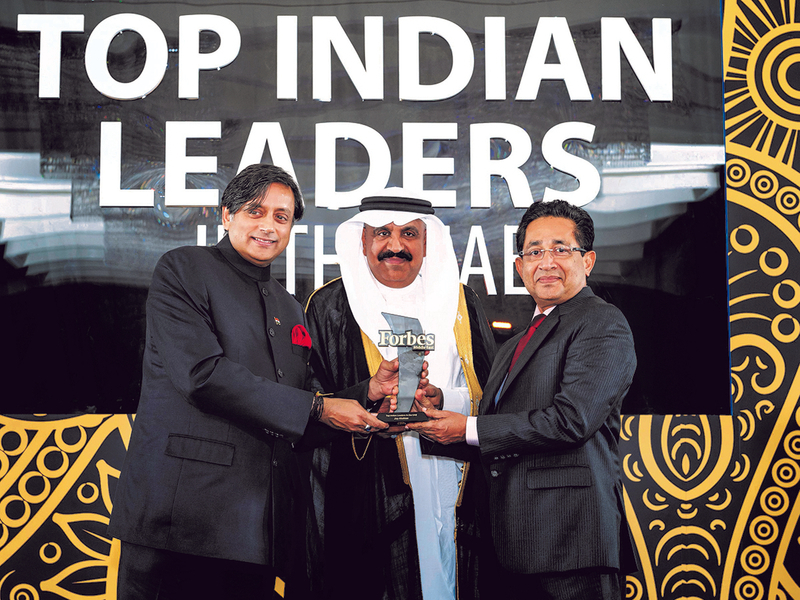 To name a few, he received Dubai Quality Appreciation Certificate from His Highness Shaikh Mohammad Bin Rashid Al Maktoum, Vice-President and Prime Minister of the UAE and Ruler of Dubai, 'The Business Excellence Award 2016’ from Shaikh Nahayan Mabarak Al Nahyan, UAE Minister for Tolerance. He also won ‘Retail Chain of the Year 2017 & Digital/Social Media Campaign of the Year 2017’ at National Jewellery Awards in 2017. The list goes on. So what contributed to the massive success of this Indian businessman who, from being a college drop-out turned a multi-billionaire? “Ambition, ambition, ambition. I have always worked around a goal. If today, Joyalukkas is a home-grown brand, it is because I have put my sweat and toil into making it a name to reckon with. We also added innovative strategies, tapped into the variety of opportunities the country offers to make a success of the empire,” he said. 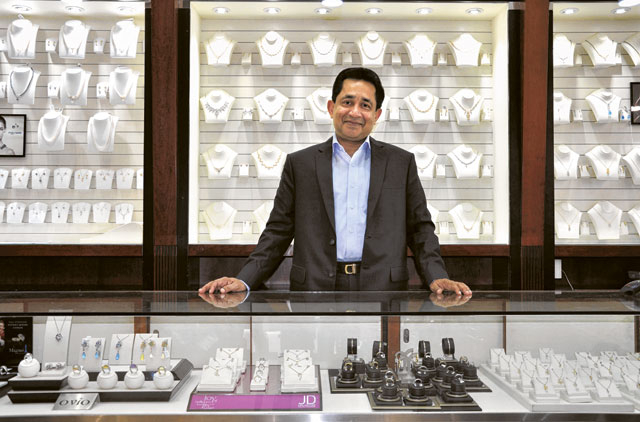 In 1987, Joy Alukkas decided to come to the UAE and explore the jewellery market here. 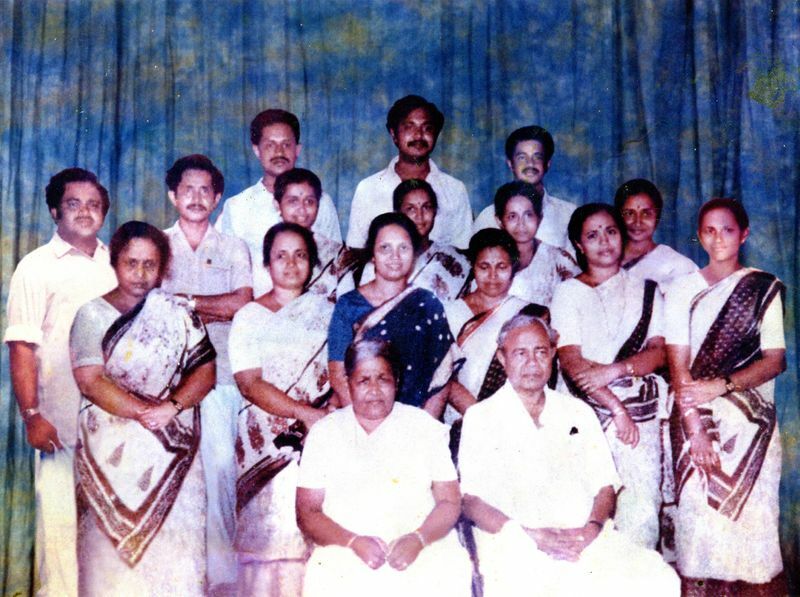 His (Joy Alukkas) father started the first jewellery showroom in 1956. It was a modest business in Trichur, Kerala. The ‘Alukkas brand’ was not well-known back then as it is today. “As you know the state of Kerala receives high rains every year. So umbrella manufacturing was our prime focus of business. 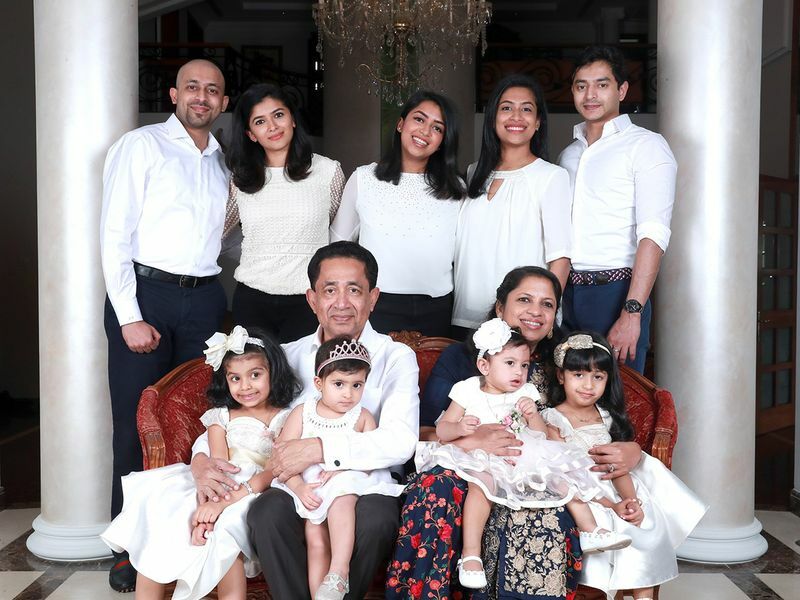 Towards the 70s, my father handed the jewellery business to my four brothers and myself,” said Alukkas who is one of the 18 children of his parents. Fast forward, today is a different story altogether and Joy Alukkas is by far the most successful businessman of the brothers. As if angels handed him a magic wand, Joy Alukkas turned a ‘not so thriving family business’ into a massive empire. And he did it with vision, hard-work and keen business strategies. 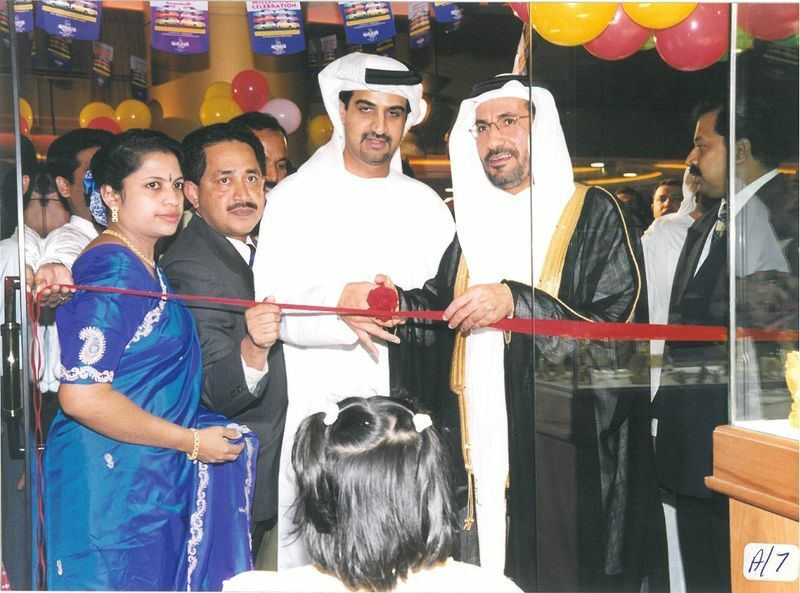 In 1987, Alukkas decided to take the big leap into the UAE market to open his first outlet in Abu Dhabi. The same year he opened another showroom in Dubai. The third was in Sharjah in 1991, just after the Gulf War. His first big break-through however came in 2000 when the five brothers decided to part ways and split their family business. Nineteen years on, Joy Alukkas is way ahead in the game from his brothers. After the split, Alukkas changed the group’s branding to Alukkas International, just to differentiate his business from that of his brothers. There was also little competition with small retail outlets and no established jewellery retailer in the market. On top of this, there was no jewellery maker selling classic Indian designs and we jumped into this market. The company made some innovative marketing strategies too along the way that did a lot for the company’s branding and presence. “For example, Joyalukkas was the first jewellery retailer to gift a Rolls Royce as part of the raffle draw. We also signed Indian film stars to represent our company and be our ‘Brand Ambassadors’. We were also the first jewellery brand to advertise in a cinema theatre. “Every morning I wake up thinking what next. Globalising a home-grown brand speaks a lot about the massive support I have received from the people in the UAE. It has been an incredible journey for me to say the least,” said Alukkas.